From smooth surfaced lakes to roaring rapids on rivers in the Sun Valley area, there is a canoe or kayak adventure just waiting for you. The Salmon River to the north of Sun Valley and the Snake River to the south of Sun Valley offer Class II, III and IV rapids. Float trips can be smooth water scenic floats or wild whitewater excursions. Many outfitters and guides also offer raft, kayak, and tube and canoe rentals. To get the real feel of nature at its best, plan to take a canoe or kayak trip on any of the waterways in the Wood River Valley. The mountains surrounding Sun Valley Idaho are filled with lakes and rivers. Kayakers and canoers who love rapids can take a float trip on the wild rivers in the area. The best way to feel the thrill of the back country is to have a canoe or kayak under your seat, a paddle in your hand, and a sense of adventure in your soul. For solitude and an opportunity to contemplate nature, take a leisurely paddle around any of the pristine high mountain lakes. View the wildlife as they come to the water to quench their thirst, watch fish jumping all around you, or simply enjoy the mountain crisp air and refreshing easy breeze. 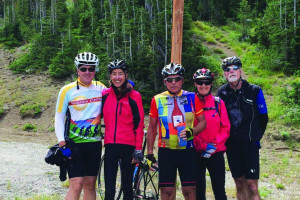 The Salmon River to the north of Sun Valley and the Snake River to the south of Sun Valley offer Class II, III and IV rapids, with routes ranging from scenic easy floats to grueling advanced whitewater trips. All of the lakes in the area north of Sun Valley can be enjoyed by taking a paddle trip around them. Some of the more developed lakes, i.e. 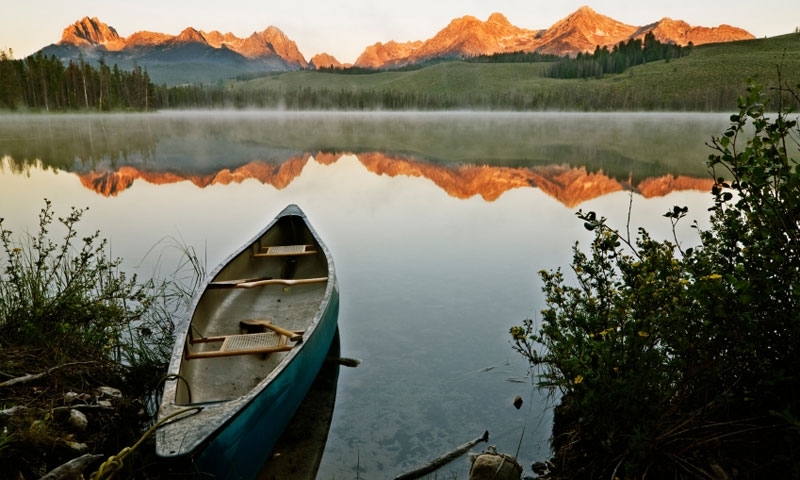 Redfish Lake, also have kayak and canoe rentals available. Whitewater and flatwater guides and outfitters can make your experience exicting and safe. Many of the outfitters and guides also offer raft, kayak, tube and canoe rentals. The Idaho Rivers United Organization strives to save fish species, encourage hydropower, create more wild and scenic rivers, and teach water conservation in Idaho. A great resource for those who love to race canoes.